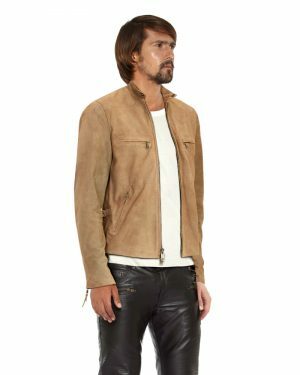 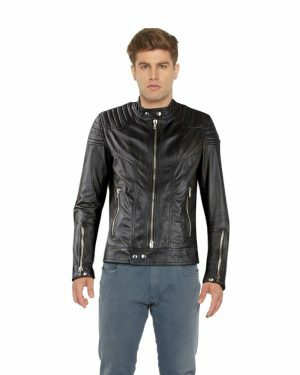 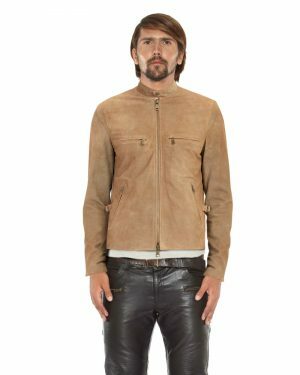 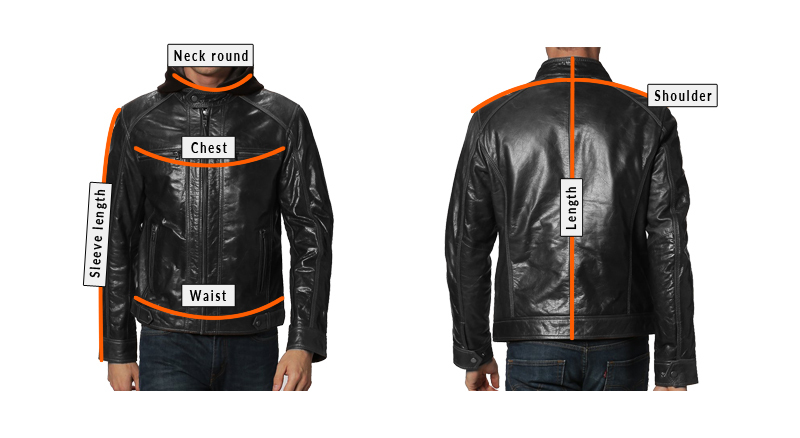 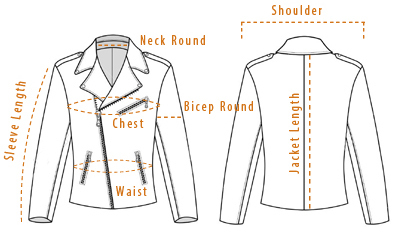 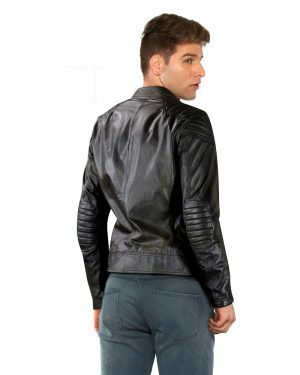 Wear this brown leather motorcycle jacket to get the desired look with ease. Featuring notched lapel collar and snap tab button cuffs, this piece can lend your casual and trendy look an enticing touch. 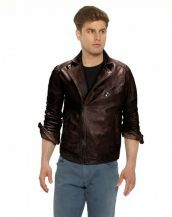 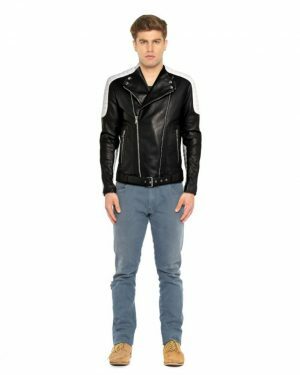 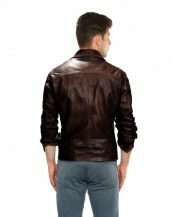 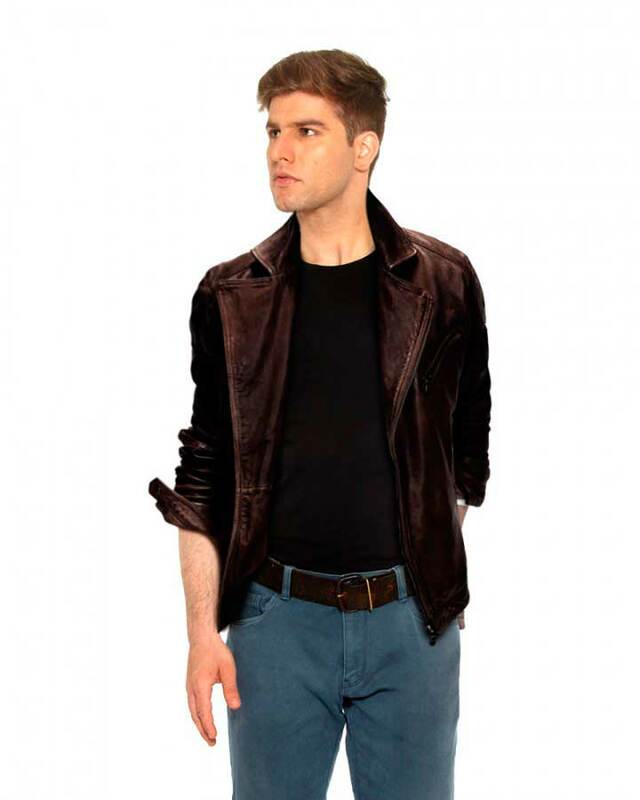 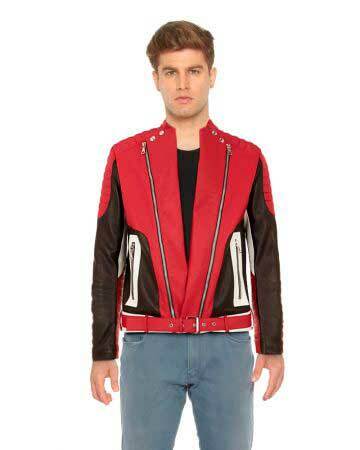 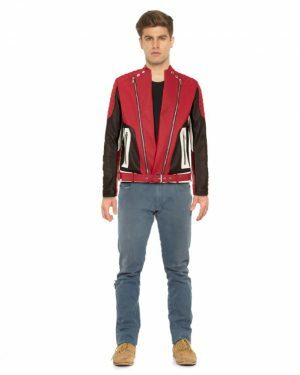 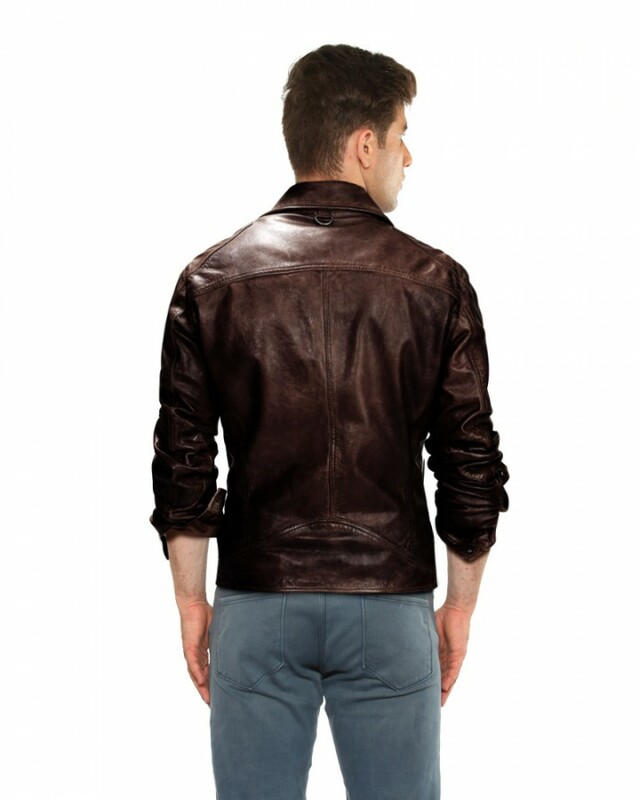 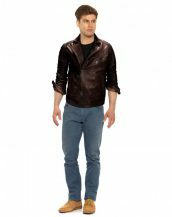 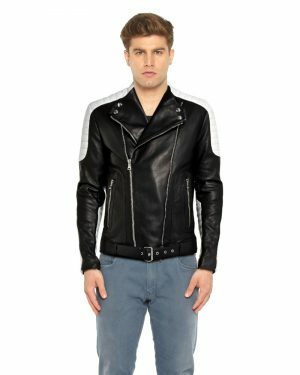 Buy this brown leather jacket online for taking your fashion sense a notch higher.